As a bookseller I get to stumble across many types of books throughout my day. One genre I never really paid much attention too was Poetry, until this little gem found it's way onto my trolley and into my heart. 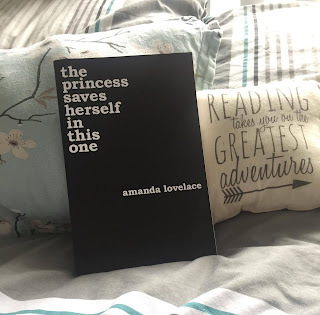 Written in the form of narrative poetry, 'The Princess Saves Herself in this One' by Amanda Lovelace tells the story of one girls journey toward self discovery all the while made to appear like a fairy-tale. Although it flows along like a normal story would, you can still pick it up and dip into it whenever you feel like it due to it's spiritual essence. I call it my chocolate read - something I indulge myself in when I need a pick me up. The use of so many fairy-tale analogies is just one of the many reason I fell in love with it. Everything spoke to me on a personal level and there are so many great quotes in there that can be separated and applied to everyday life on their own. My favorite - "a wannabe faerie in Converse". 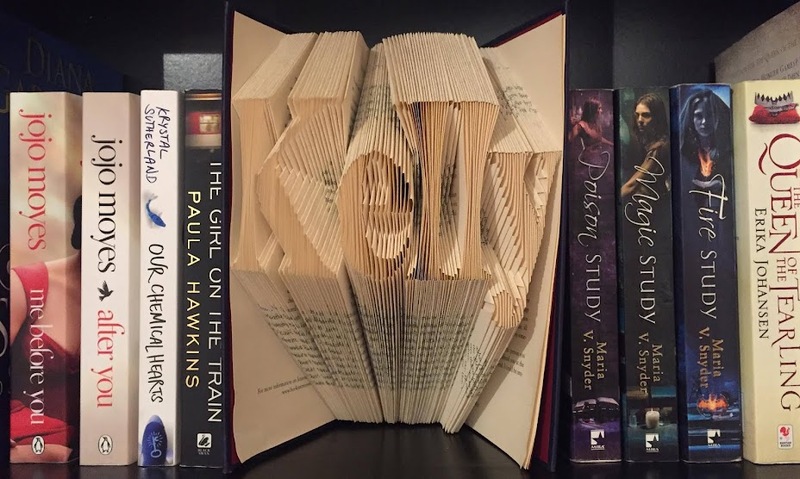 One colleague even described it as "me in a book". Empowering and important Poetry about learning that your self worth isn't defined by people's opinions of you and that the only opinion that matters is your own,'The Princess Saves Herself in this One' is the perfect book if you are looking to get into poetry, a fan of Rupi Kaur or just love anything that has princess and faeries in it (like me! ).